Since the beginning of the year, the U.S. mobile market moves. In February, the leader Verizon, with approximately 31% market share, strengthened its position by acquiring all the shares of Verizon Wireless. 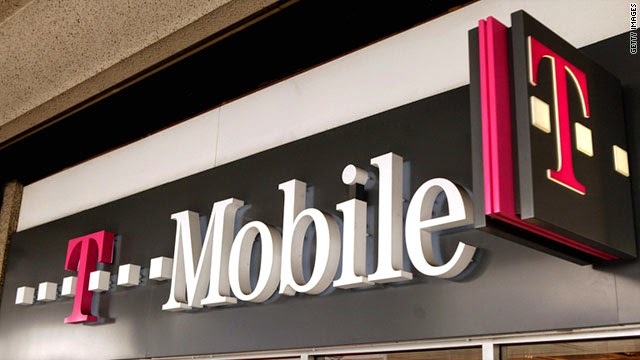 To counter this, the third and fourth mobile operator, Sprint and T-Mobile have started there a few months of discussions to consider a reconciliation. According to the Wall Street Journal, Sprint has decided to withdraw its bid based on the sum of $ 40 per share, representing a valuation of $ 20 billion. The operator prefers to withdraw its offer, because there is too much risk that U.S. competition regulators reject it. Indeed, the authorities are reluctant to shift from four to three mobile operators. The U.S. industry is too little competition for it to be beneficial to consumers. However, with a bid of $ 33 per share for a valuation of $ 15 billion, this seems insufficient. Iliad, which investors seek to improve its proposal, now has more space to talk with T-Mobile and reach an agreement.